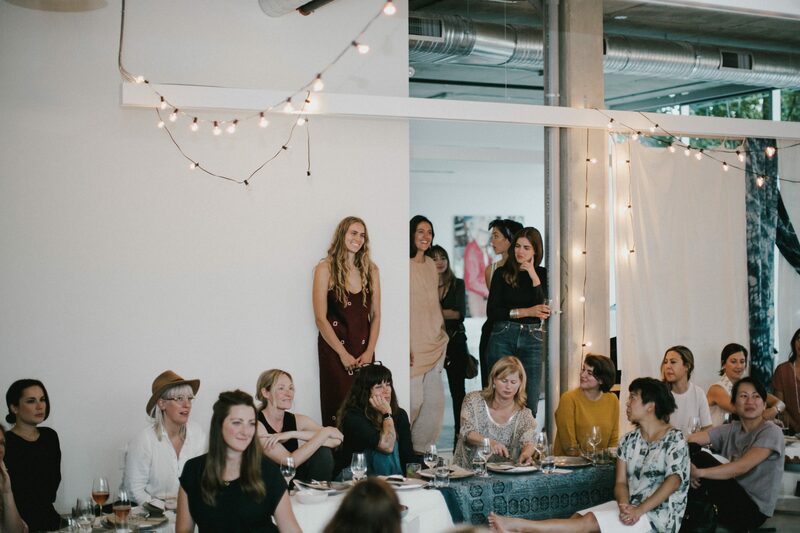 You know I love a beautiful gathering of incredible women, a chance to encourage, inspire, be inspired and support one another. All whilst eating delicious food. It’s the reason why I started Sisterhood back in 2015. Sadly, Sisterhood is taking a little break this year, a fallow year, to regroup and try different projects. A chance for me and the rest of the team to spread our wings. Hopefully in 2020 we will be back with new gatherings and retreats for you. 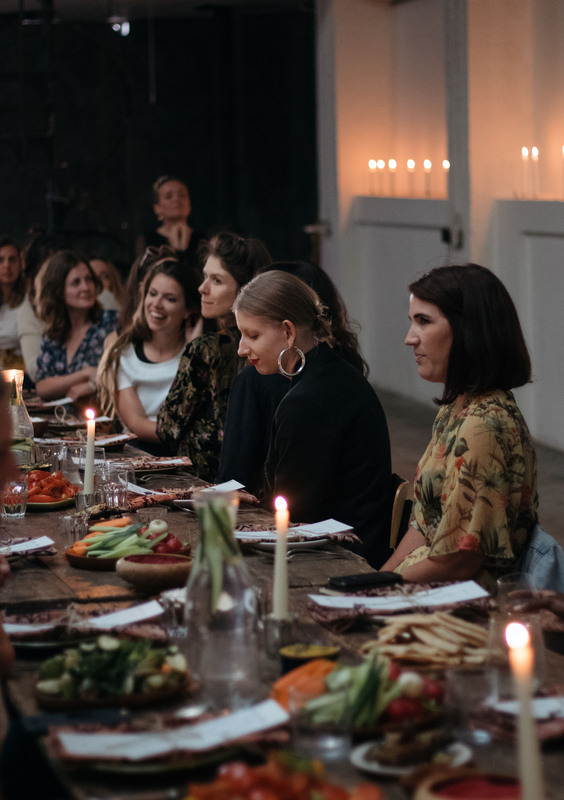 In the meantime, if you are in need of sisterly connections, great food and gathering with like-minded women, then let me tell you about Feisty Feast. 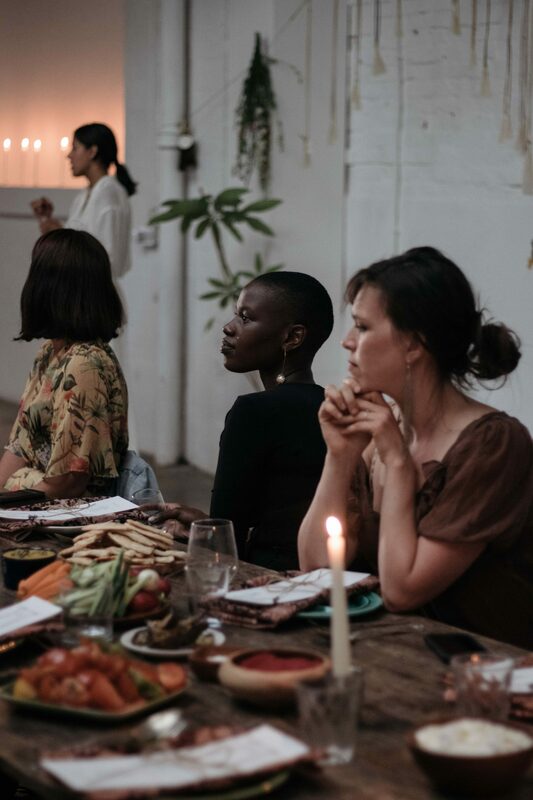 With gatherings in the USA, Canada and London, this beautiful concept see’s inspirational speakers combined with great food, to allow a special gathering. Julia’s latest event is back in London on May 16th, in Dalston East London. Edition 18 is titled ‘Ageing with Pride’. ‘We have a beautiful evening planned with thought-provoking dialogue featuring three guest speakers sharing on redefining boundaries with age, taking more risks and finding your own sense of purpose. 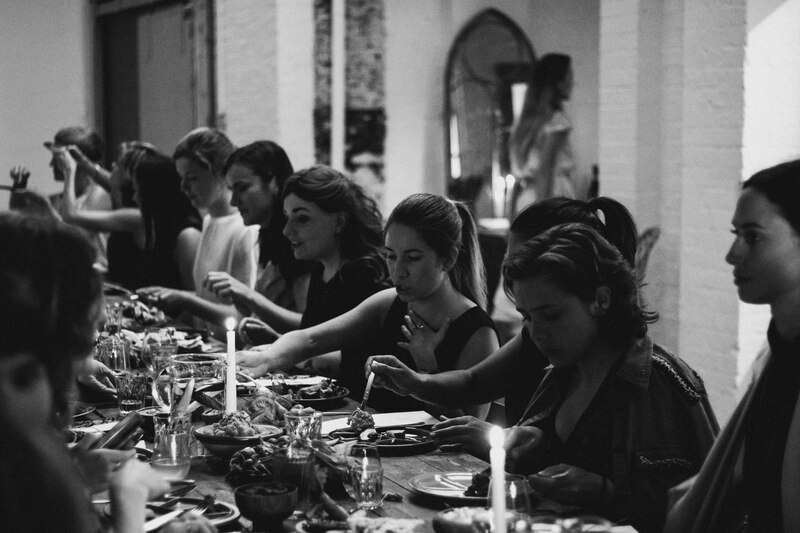 All set in a stunning atmosphere over a divine feast and the chance to meet and connect with a unique community of like-minded women. Tickets are on sale now. I’m going, will I be seeing you there?